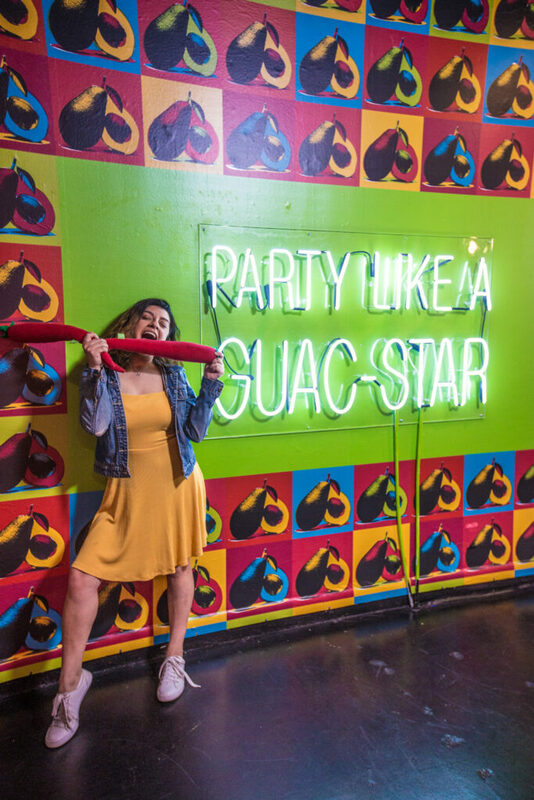 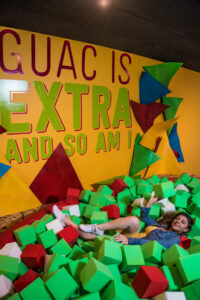 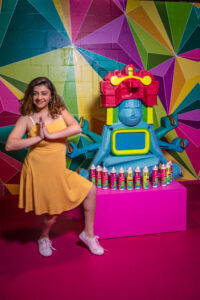 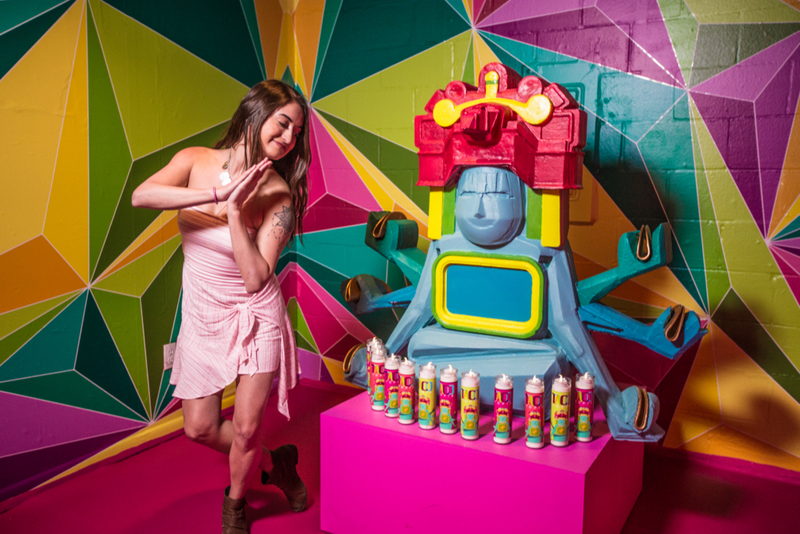 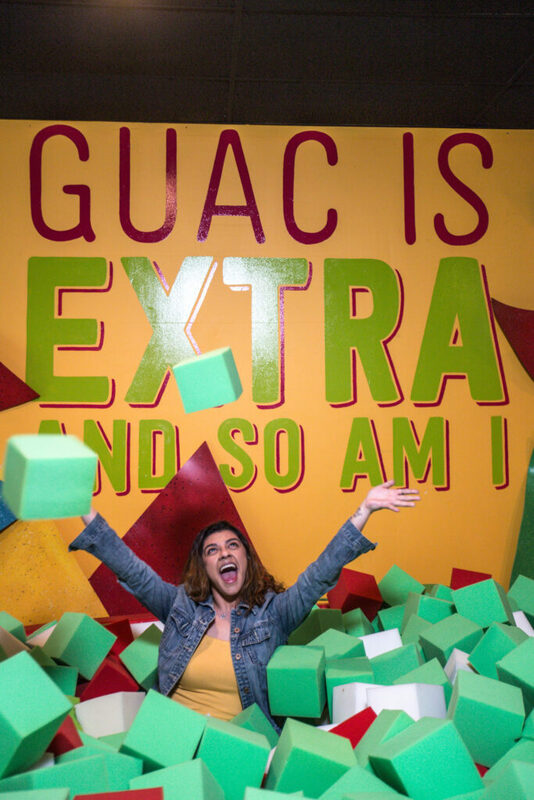 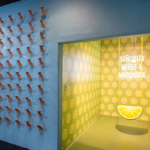 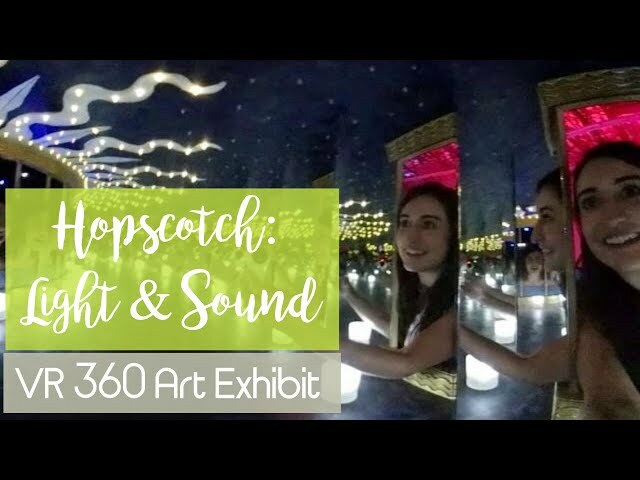 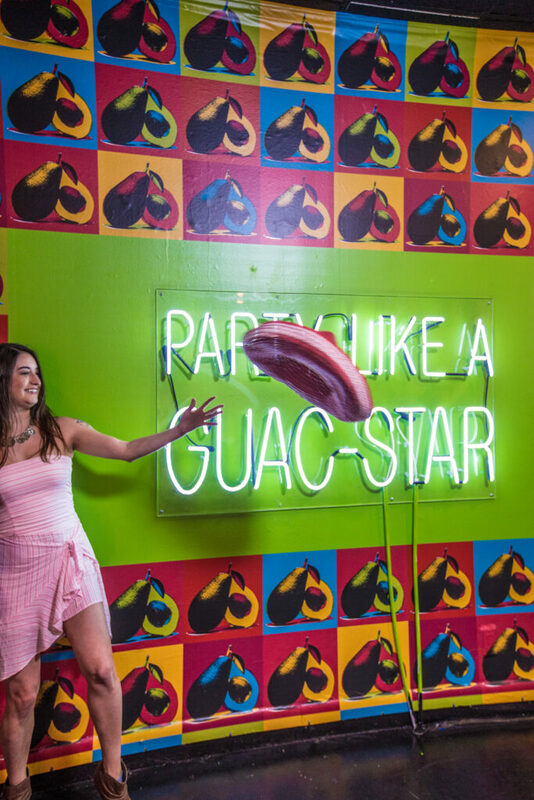 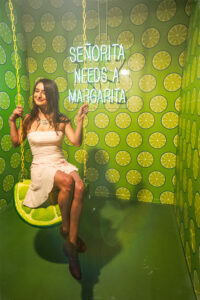 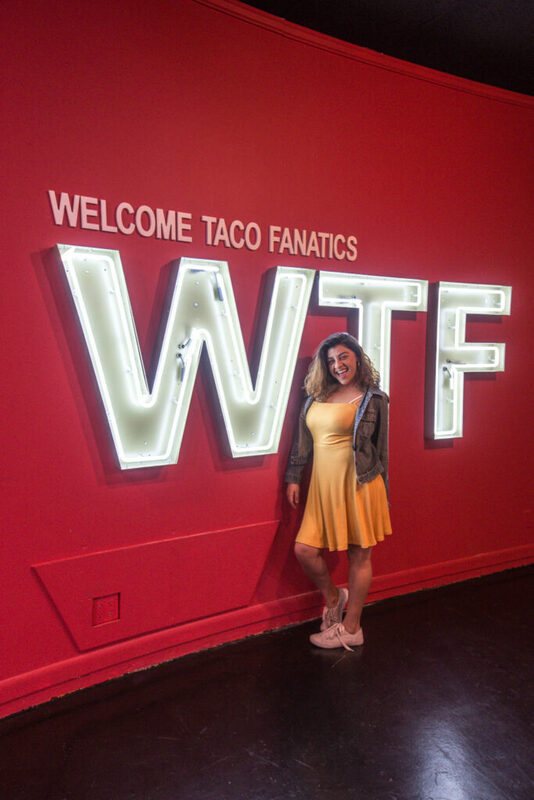 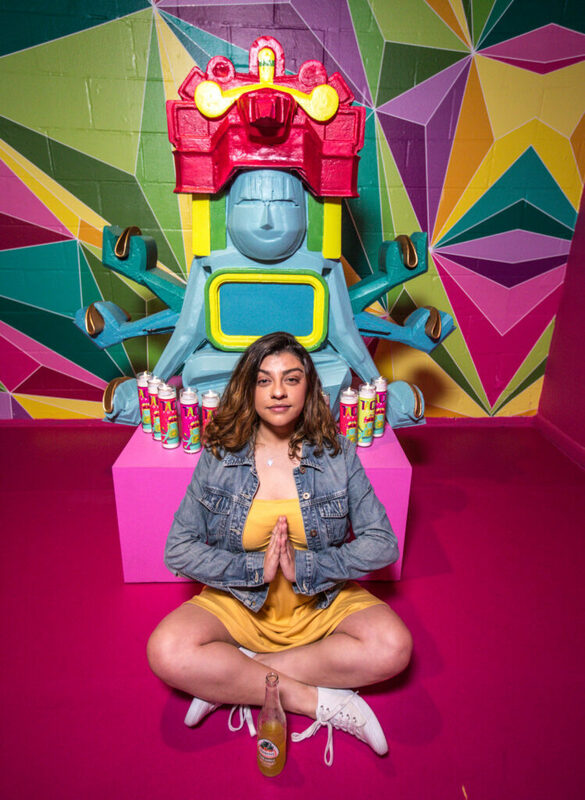 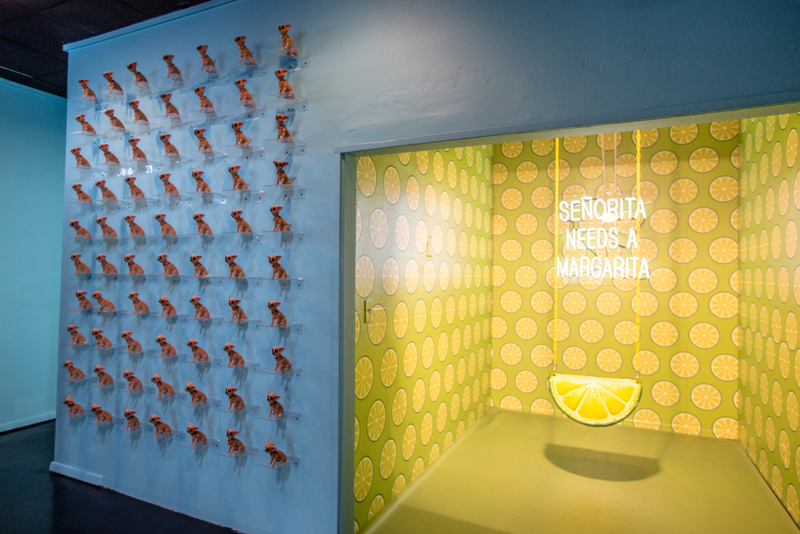 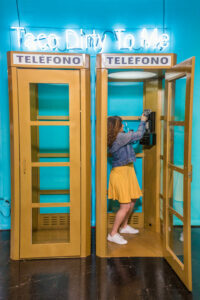 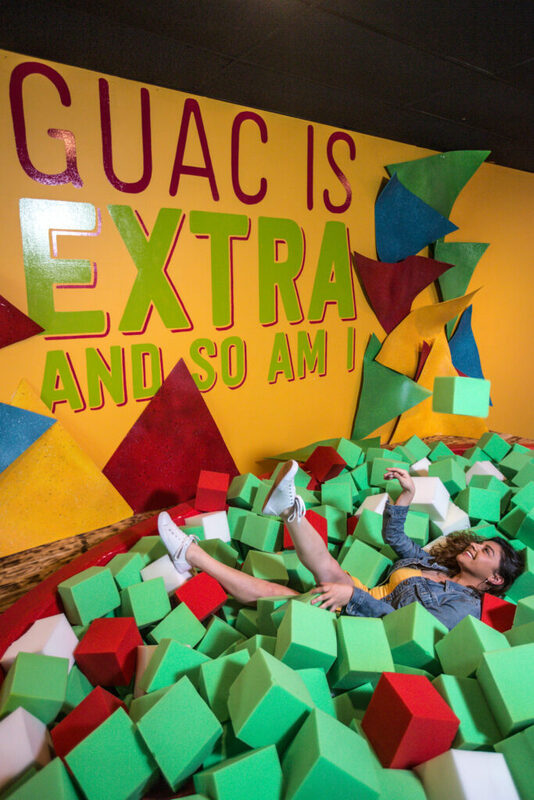 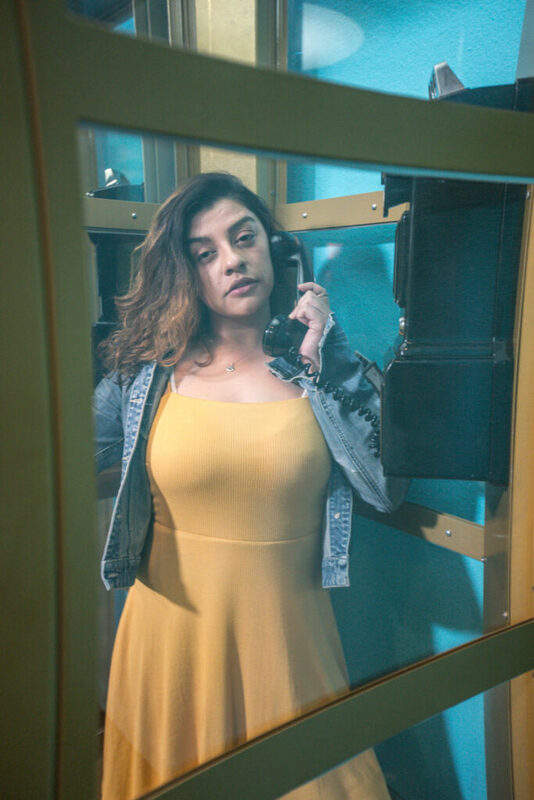 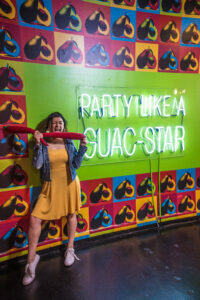 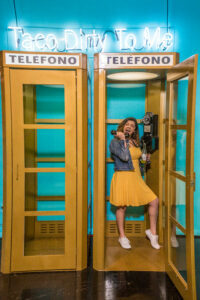 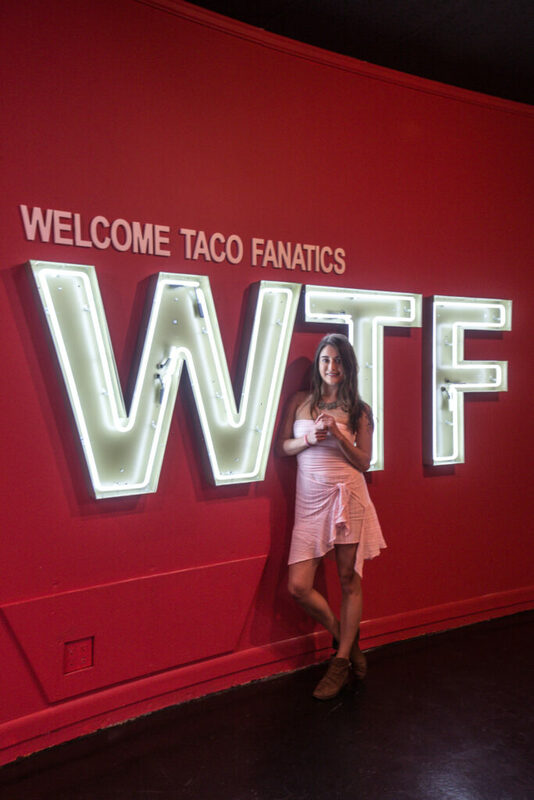 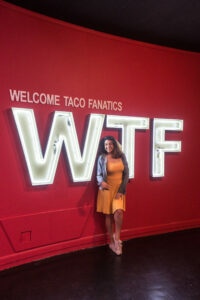 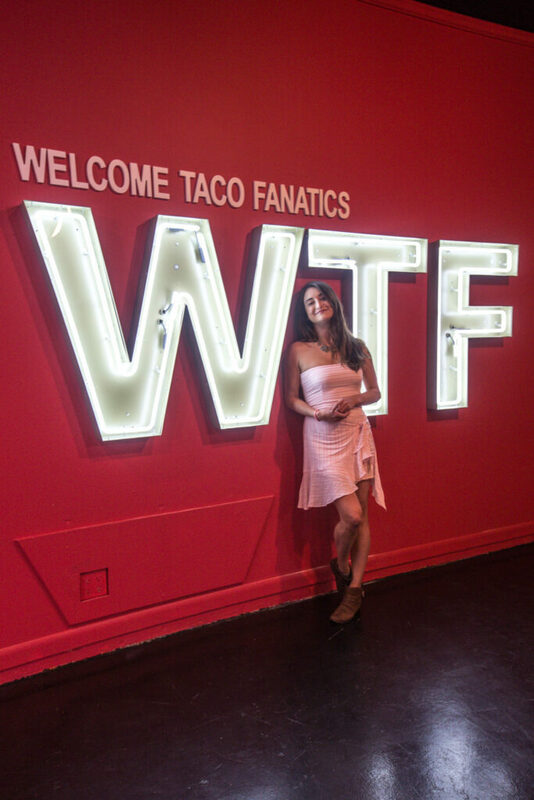 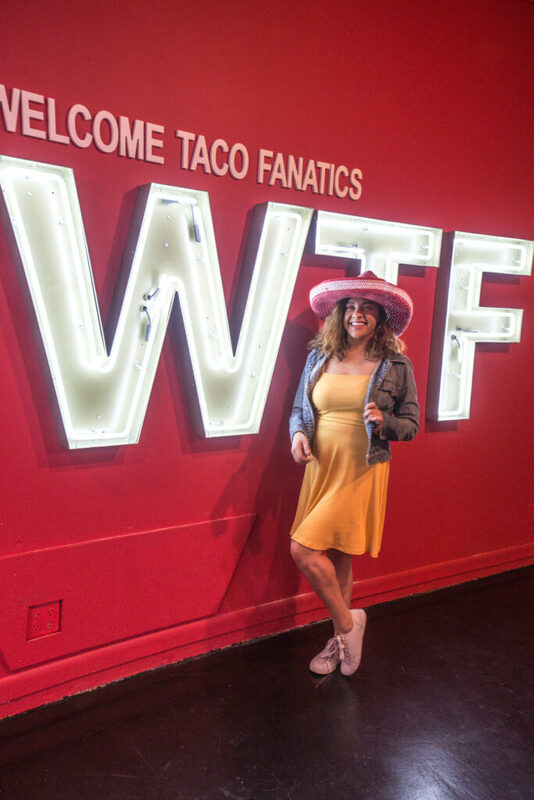 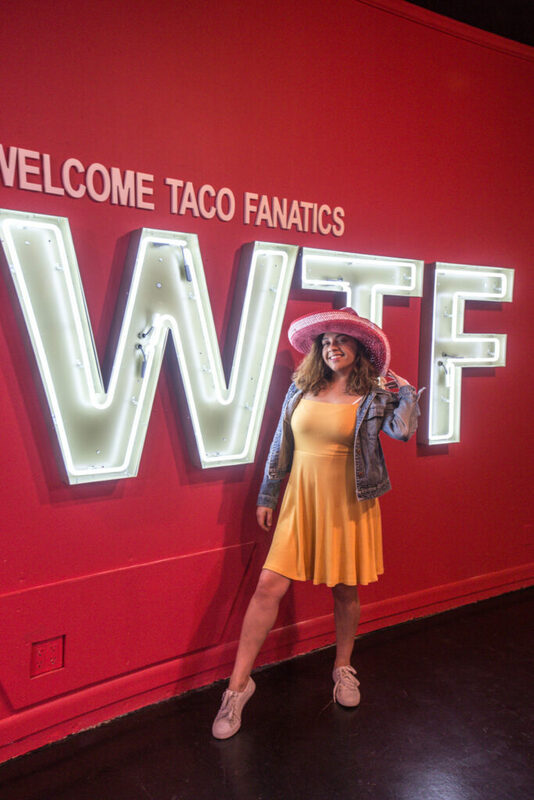 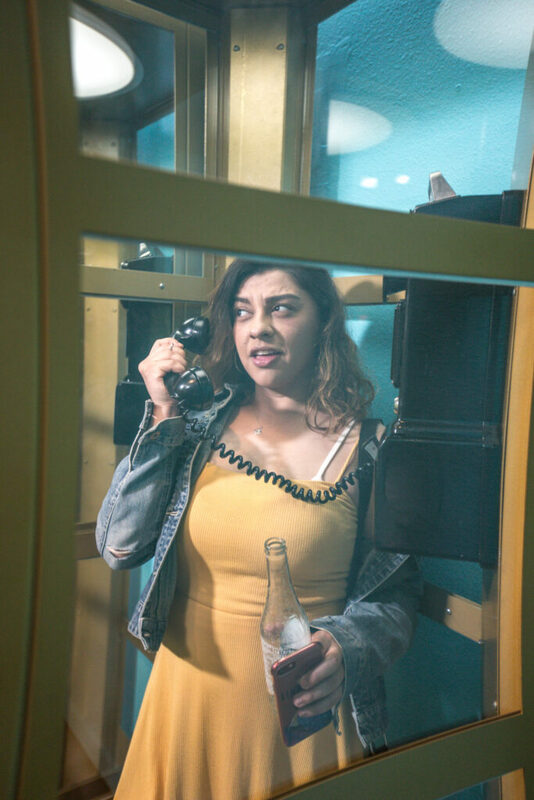 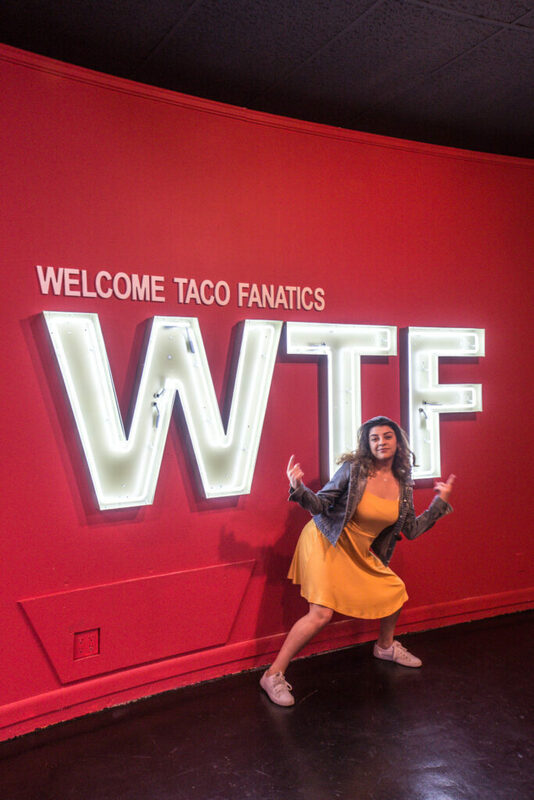 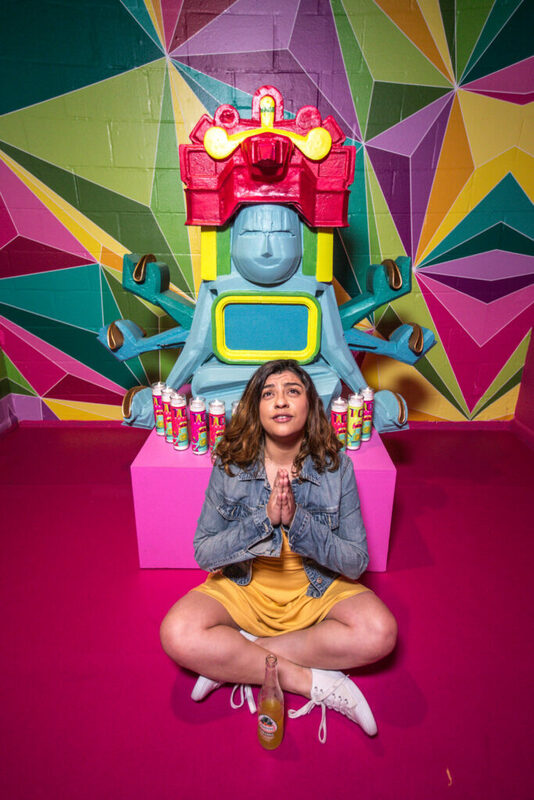 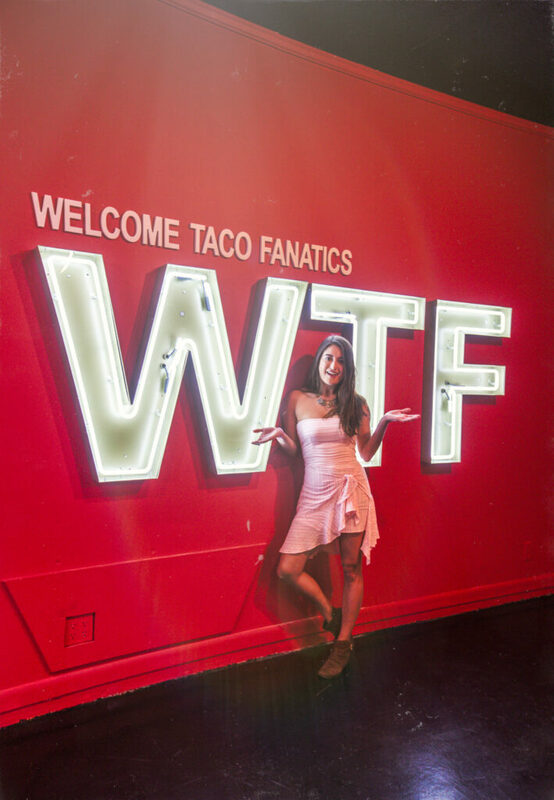 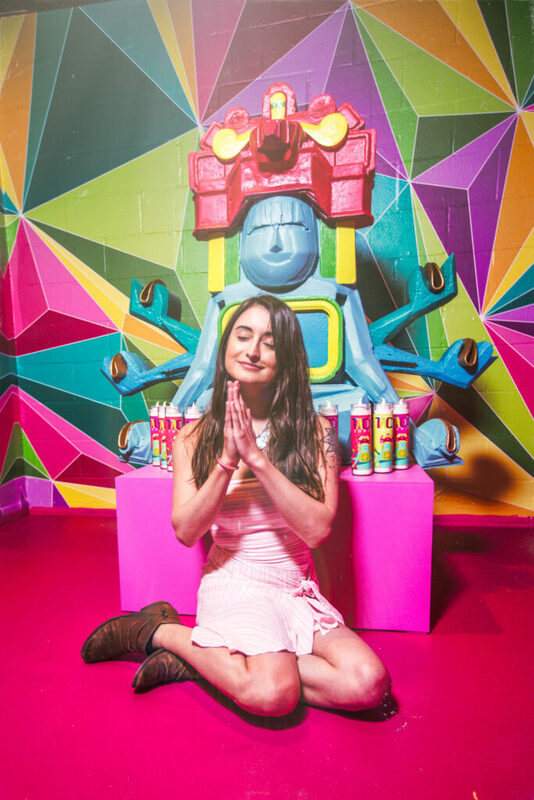 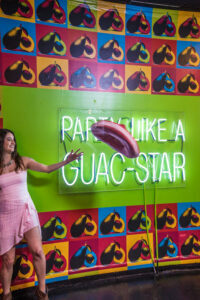 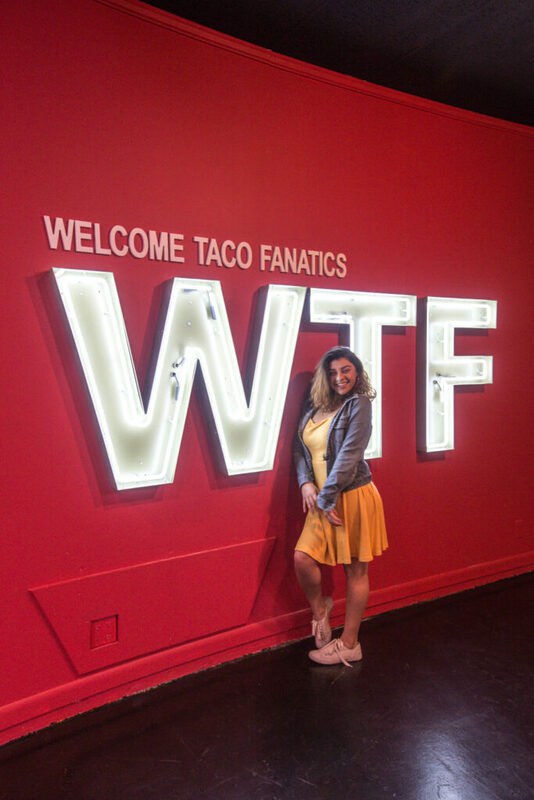 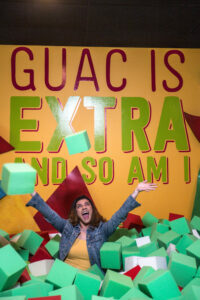 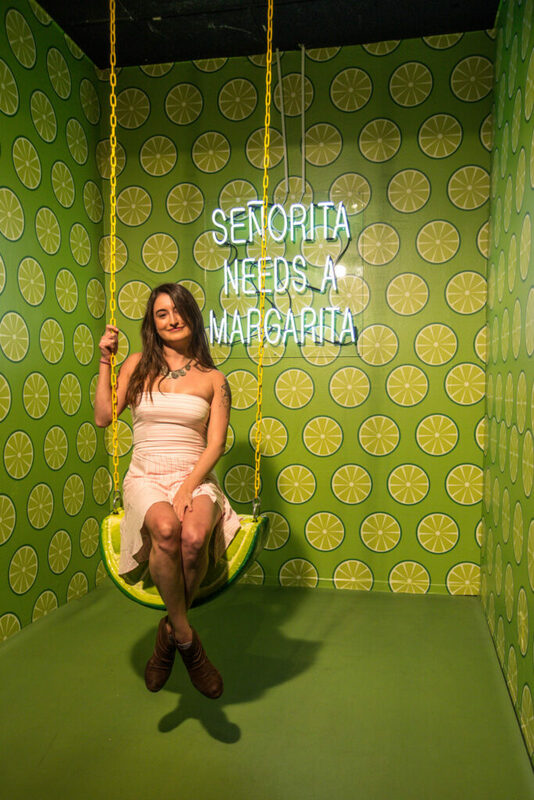 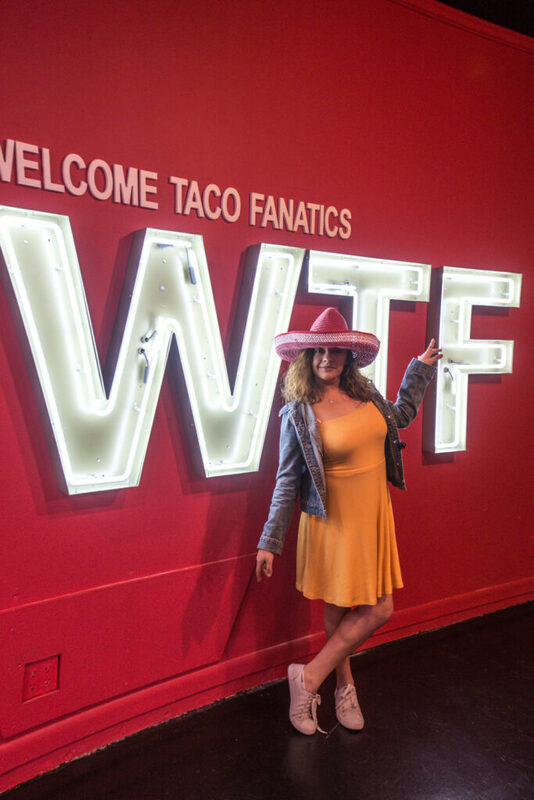 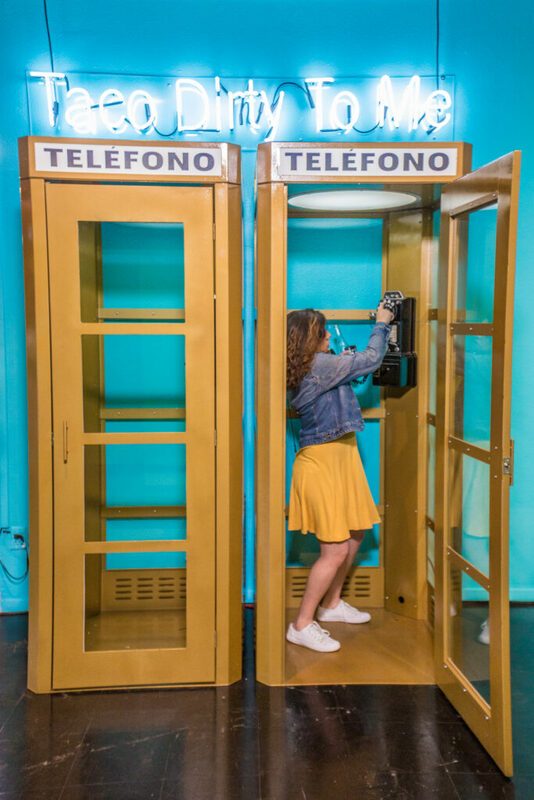 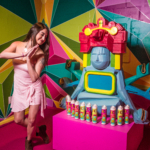 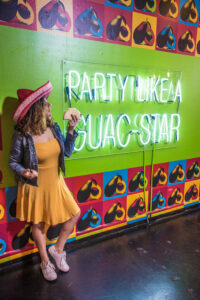 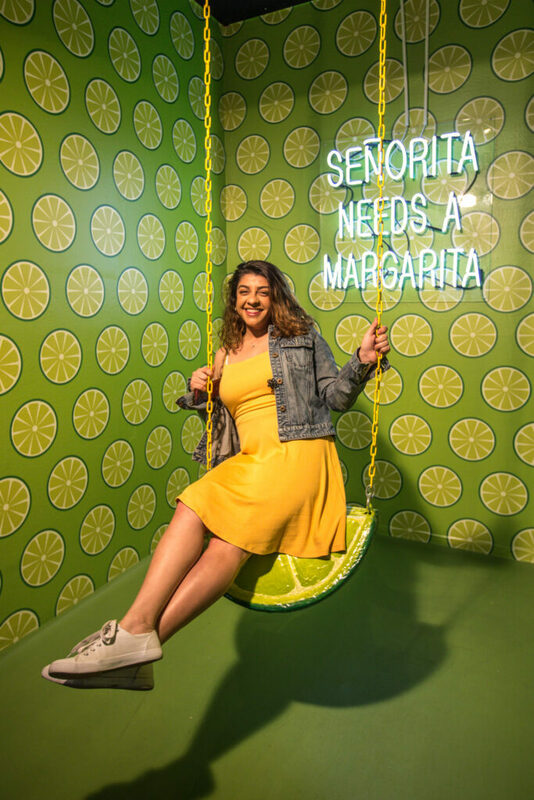 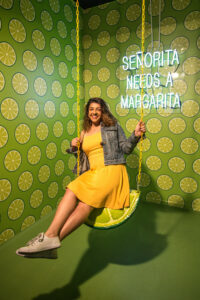 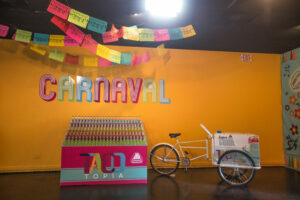 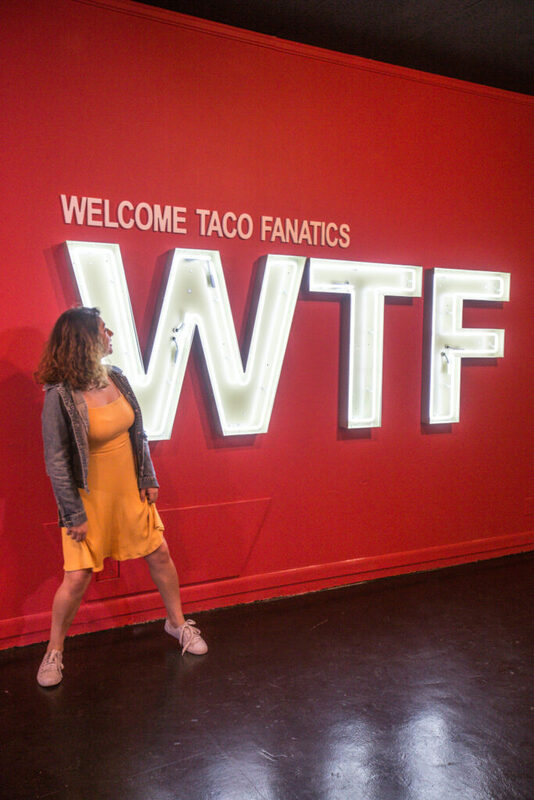 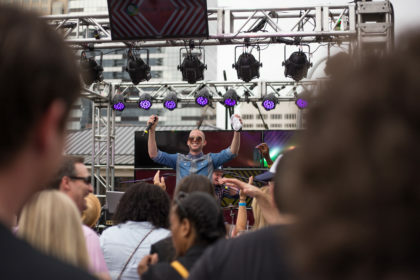 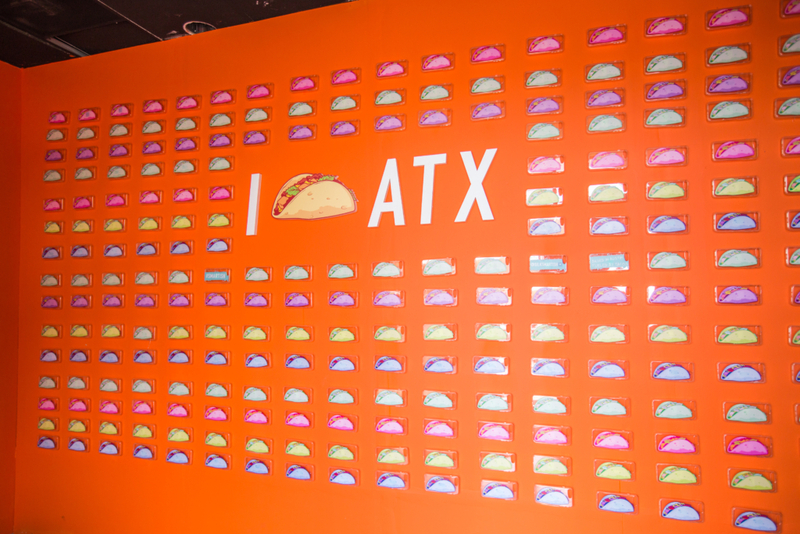 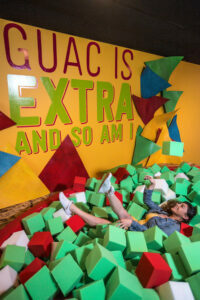 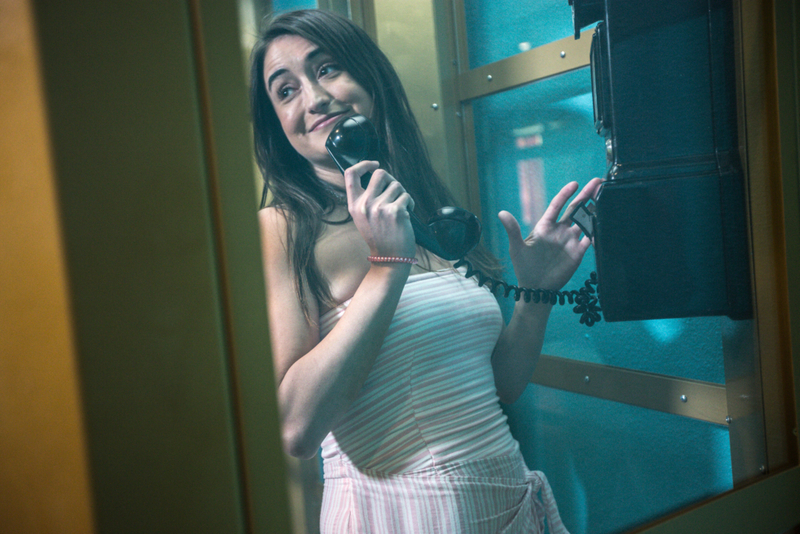 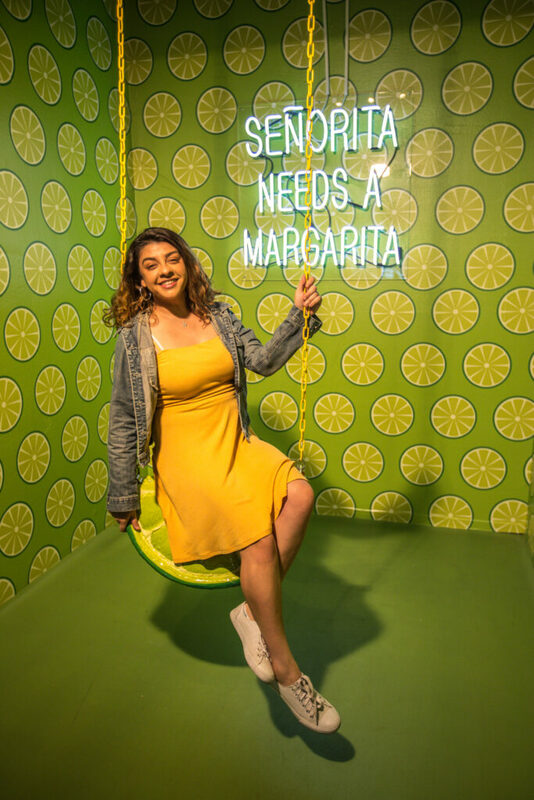 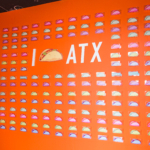 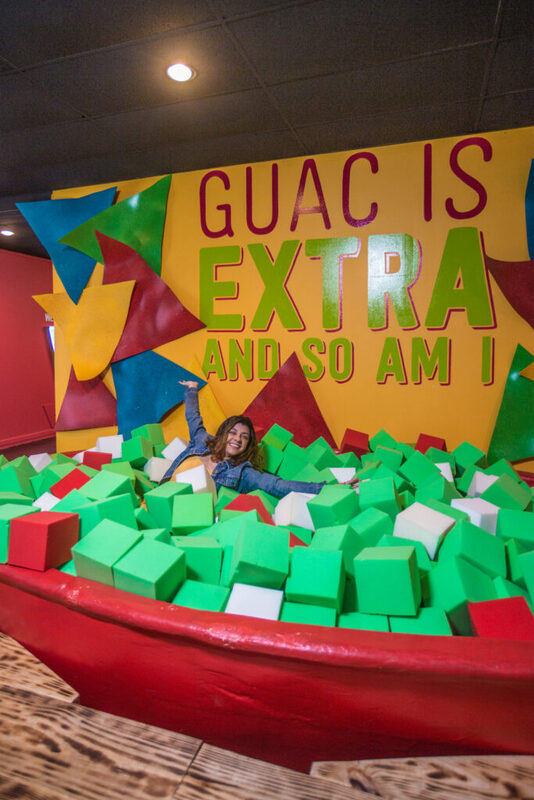 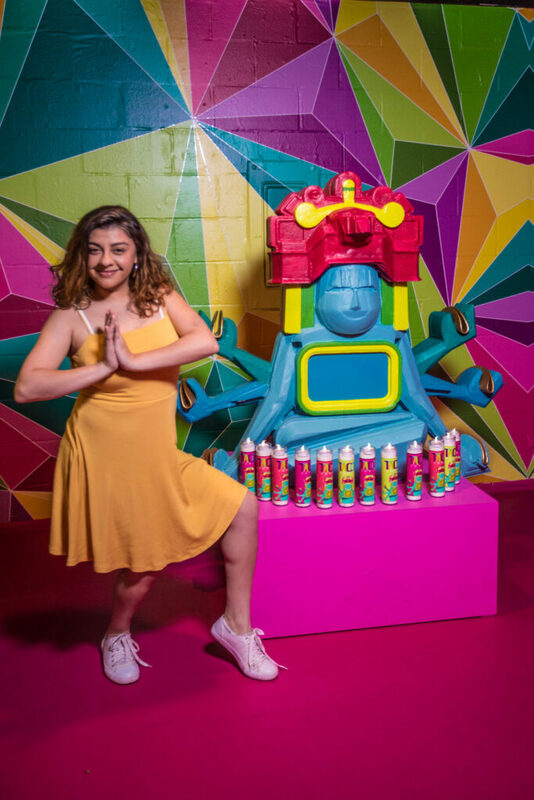 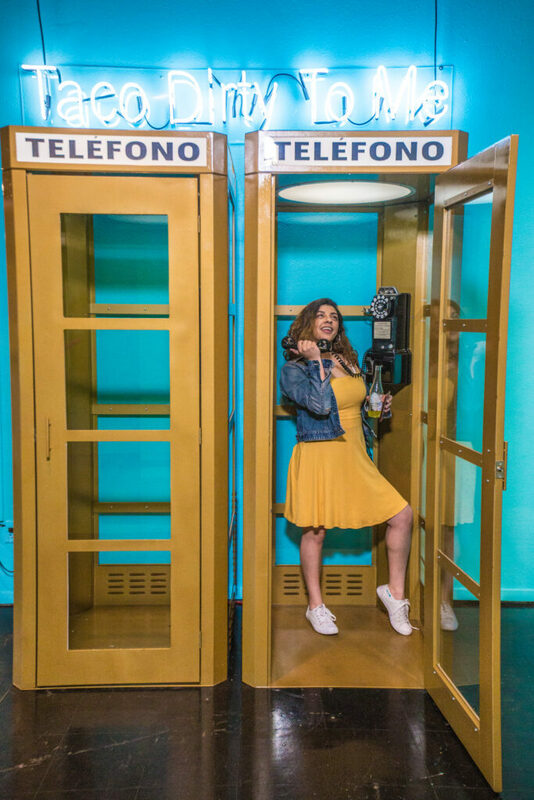 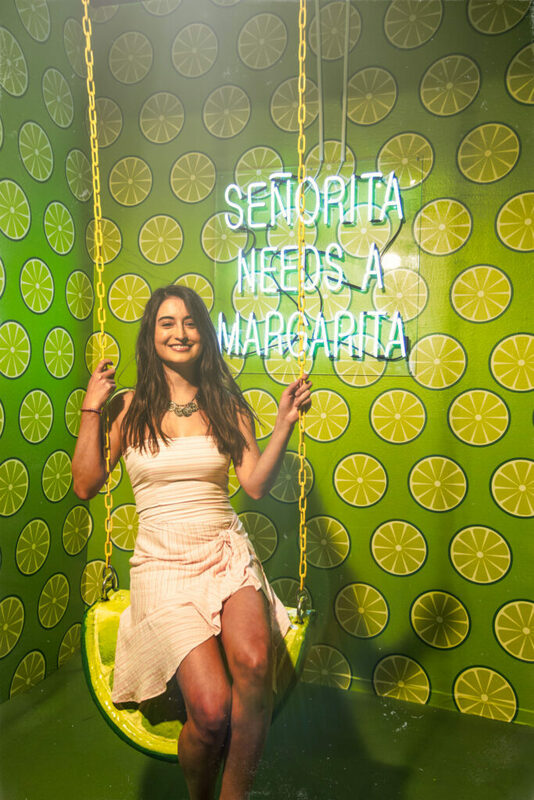 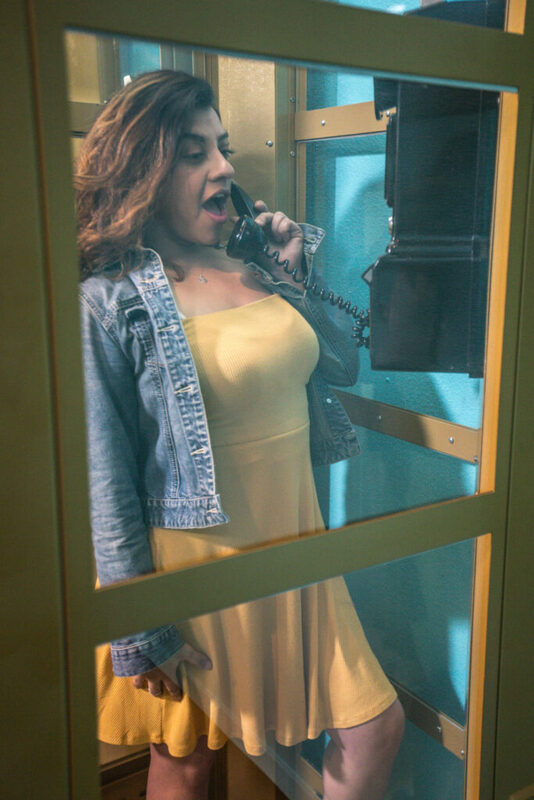 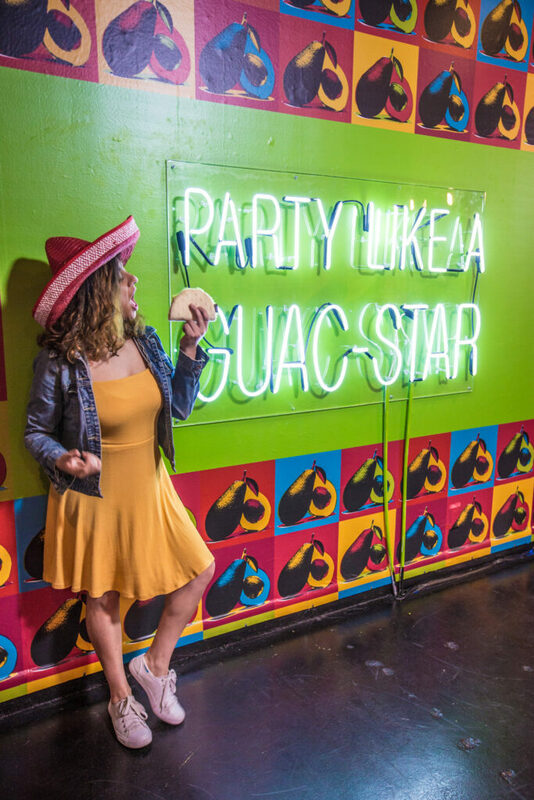 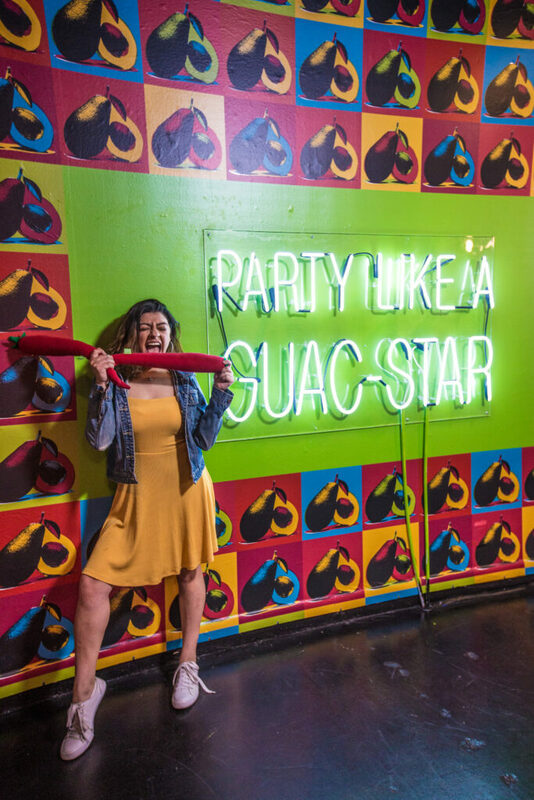 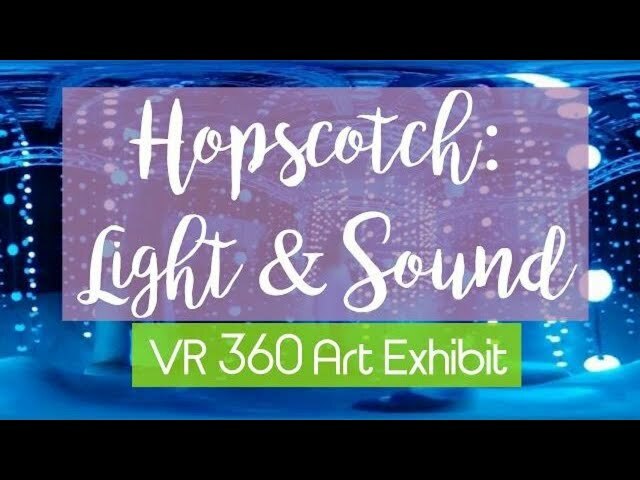 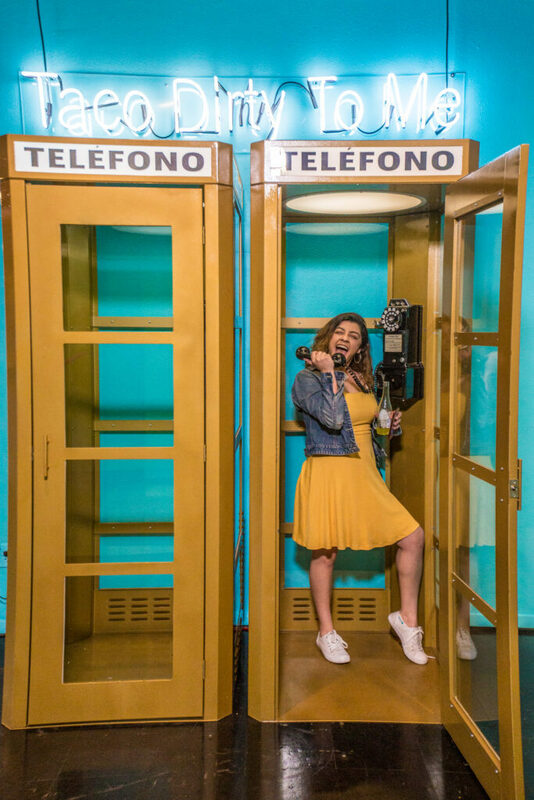 If you’ve ever even enjoyed a taco, then you can have a good time at Tacotopia, an immersive pop-up art exhibit all about tacos put on by Cholula Hot Sauce. 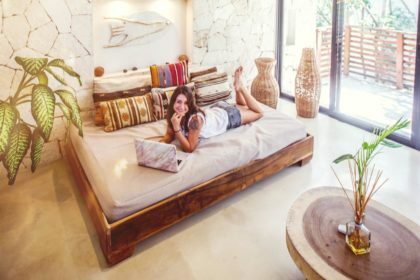 It’s the perfect setup for some unique Instagram photos. 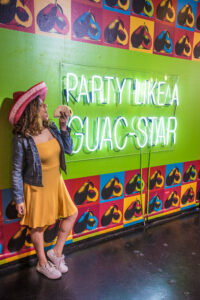 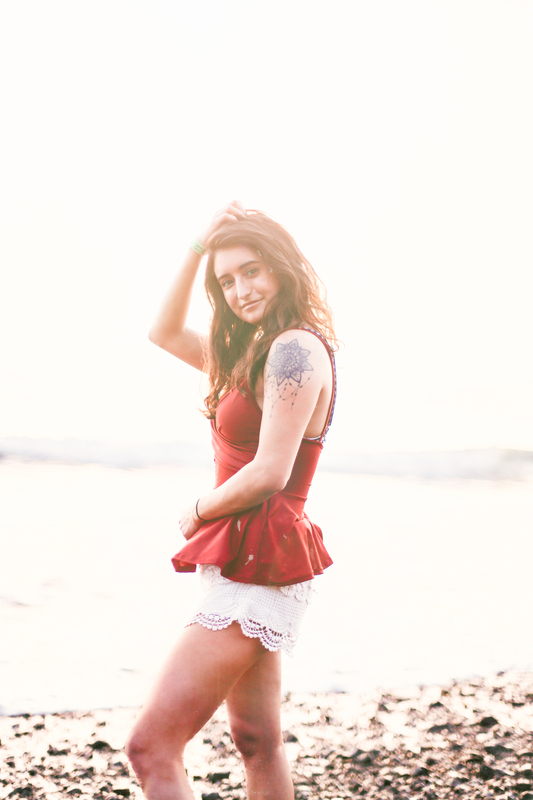 We had quite a good time making these photos and slamming those tacos afterwards.